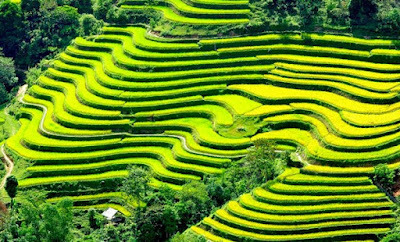 Hanoi is considered as the heart of the North of Vietnam. There is Noi Bai International Airport. 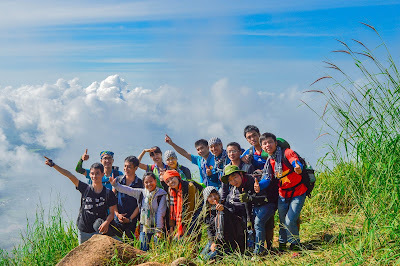 Therefore, to make travel trips to Northern Vietnam, travelers go to Hanoi first. Understanding the importance of Hanoi capital and seeing the walking street around Hoan Kiem Lake attracts many tourists when coming here. The City People’s Committee held a meeting on to review the implementation of walking spaces around Hoan Kiem Lake and the surrounding areas. 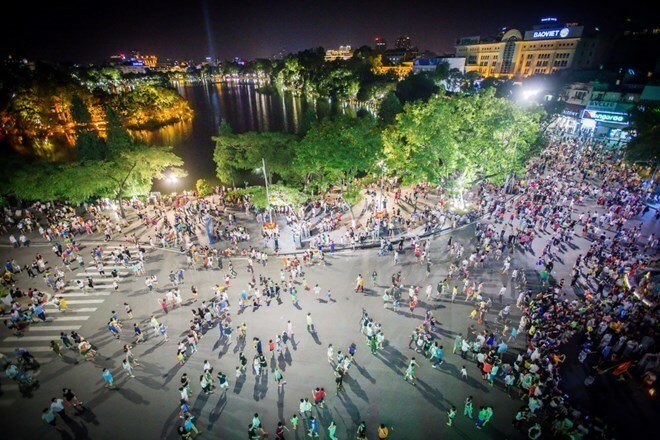 Accordingly, the implementation of the walking spaces around Hoan Kiem Lake and the surrounding areas has received consensus and appreciation from the public, becoming a cultural space for the citizens and tourists. 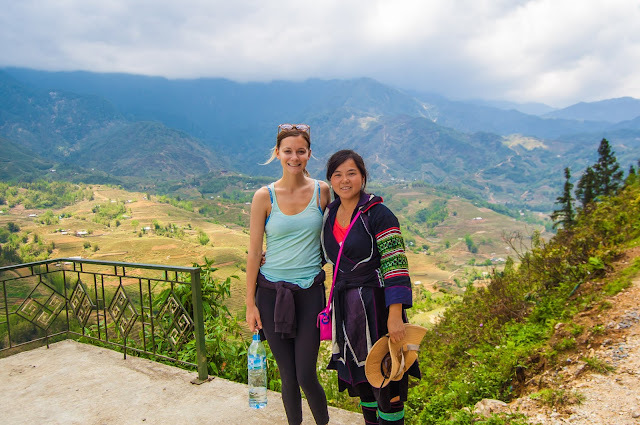 At the same time, the walking space has stimulated consumption, attracted tourists, promoted Vietnamese culture and created a cultural exchange environment between regions and between Vietnam and foreign countries. On the basis of the results after 10 months of piloting, the City People’s Committee agreed to continue organizing the walking spaces in Hoan Kiem Lake and the surroundings. The People’s Committee of Hoan Kiem District will act as the main agency to be responsible for all activities which can be organized through a specialized management board. On the other hand, the time of the walking areas will remain unchangeable from season to season or in holidays. With regard to the organization of activities, the walking space will be regarded as a cultural space to introduce Vietnamese traditional culture. Profitable services are secondary, merely to serve the essential need of people in the walking space. In addition, the People’s Committee of Hoan Kiem District is in charge of coordinating with the Department of Industry and Trade to design and install stalls for essential services such as souvenirs selling or coffee shops. Stalls are also allowed to auction their products to attract consumers. In addition, it is necessary to prevent any dangerous games or street vending. Besides, children will be able to have their own amusement areas. The City also assigned the Department of Culture and Information to work out a plan to organize cultural events by 2017 and 2018, focusing on Music, Cherry Blossom Festival, Japanese Cultural Exchange, Asian Culture, Street Festivals, Beer Festivals, Bicycle Races, Running Event, among others. The responsible agencies will also have to issue measures to manage the walking spaces. Furthermore, social resources and enterprises are also needed to strengthen cultural activities, transforming the area into the center for culture promotion of the capital and the country. The Hanoi Department of Information and Communications to take care of the book street and improve the quality service in the coming time. Meanwhile, the Hanoi Traffic Safety Committee will review and carry out activities in the walking area near Hoan Kiem Lake to enhance vehicles restriction from entering the city center. Transport Department will analyze 89 parking locations using automatic parking technology. 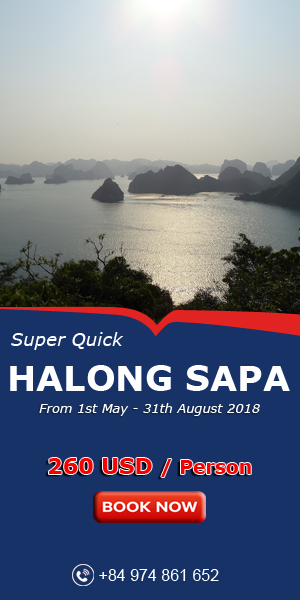 So before making the travel trips North of Vietnam from Hanoi (such as: Sapa Tours From Hanoi, Sapa & Mu Cang Chai Package Tour From Hanoi ...) please, take a tour to visit Hanoi. There will be many surprises for you !